FlyBy is a mobile game released on the Google Play Store that I developed over 6 months. Since its release it has been downloaded over 25,000 times. The game began as a small engine I created using LibGDX and developed into a project with a team of several people who I had to manage throughout development. I was responsible for developing and maintaining the base engine as well as the majority of the game play and base user interface systems. I integrated Google Play Services and Google Analytic’s into the game as well as handled game design decisions, the project management and releasing/updating the game on the Google Play Store. Rage Gauge was produced as part of the team project module in my final year of University. More information about the project can be found in this blog post. Bullet-Bot is a small game I was working on between my first and second year of University. It was programmed in Actionscript3 using the FlashPunk game library. You can play a demo version of the game by clicking the link below. Frantic Fishing is a prototype of a game design I was working on while I learned to use LibGDX. It features procedurally generated levels using cellular automata to generate the foreground and background obstacles. Spooky Shoots is a game that was made at the HudDevField game jam in January 2014. The game was created in 8 hours. I worked as part of a team of 5 (2 programmers, 2 artists, 1 composer). We developed the game using the engine I had created previously in LibGDX (during FlyBy’s development). The Shadow Seeker is a game made in Microsoft XNA. It was created as part of my group project module in my second year of University. I was responsible for developing the players movement (a platforming engine) as well as the player abilities such as the grapple hook and the smoke bomb. I also developed the spike traps, integrated the Ogmo Editor for level editing (as well as make the levels in the game) and the Krypton lighting engine. Space Painter is a game I made for a university module in my second year. It is programmed in C++ using Jim Adams DirectX engine from his book ”Programming Role Playing Games with DirectX”. Radian Engine is a C++ game engine for mobile game development I was making with Marmalade. It has basic Renderering using Iw2D as well as Input, Entities and Entity Management. 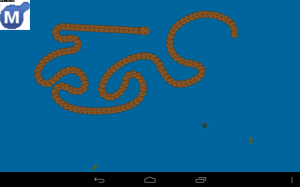 While developing the engine I created a clone of the game Anaconda to test features. Jumper Tank is a game I made for a university module in my first year. It is programmed in C# using Microsoft XNA. 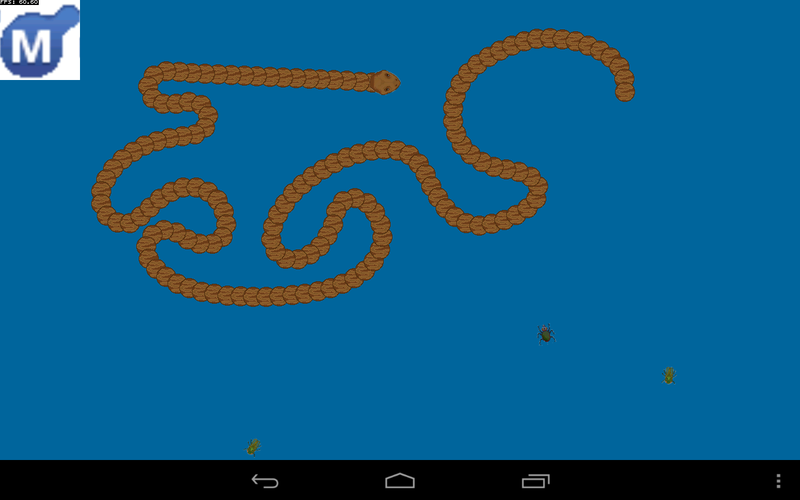 Snake was a game created for a university module in my first year. It is made using Microsoft XNA and was one of the first projects I undertook using the frame work. Spazal’s Mini Adventure is a game I made in Game Maker. Fred The Pea is a game I made in Game Maker.